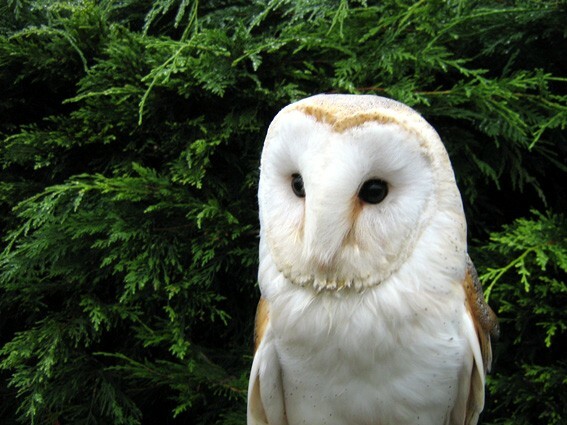 For best results, we recommend keeping the owl a complete surprise for your guests. 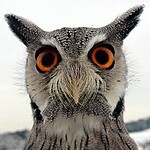 This creates a great effect when the owl suddenly flies out of nowhere to deliver your rings. We arrive 1 hour prior to the ceremony in order to keep things a secret. 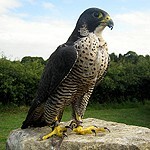 During this time, we just need 5-10 minutes to train whoever will be receiving the owl (usually the best man). Once training is complete, we will remain hidden in order to keep things a secret. Everything will appear to be normal until the rings are eventually flown to the altar. 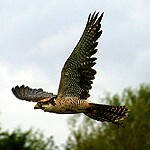 Once the owl has delivered the rings, he flies back out of site to allow the ceremony to continue. 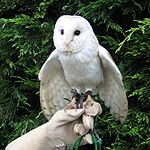 After the ceremony the owl is available for 1 hour to entertain guests and be photographed. All venues are suitable for this service and there is no minimum amount of space required, so don't worry if your venue does not have much spare space. Whether your wedding is indoors or outdoors, large or small, you will be able to include this unique and exciting feature on your day. 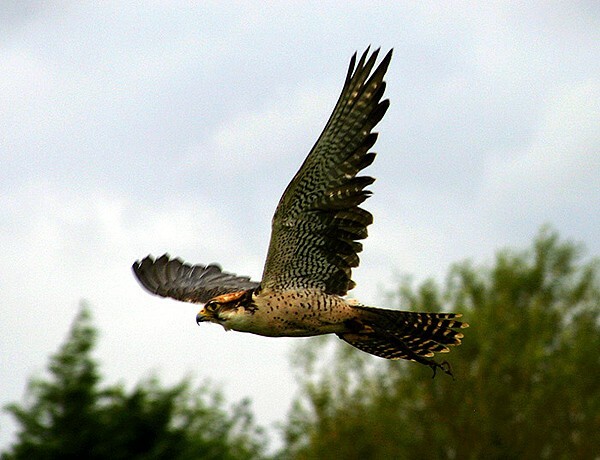 Entertain your guests with an amazing overhead flying show. 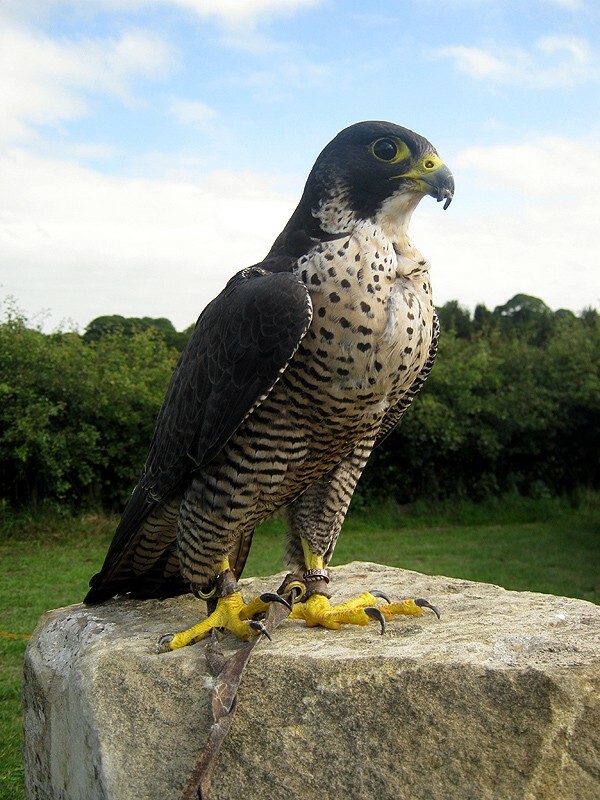 Our highly trained falcons are among the fastest animals on Earth and will fly at top speed in a dramatic display near your guests while they enjoy their reception drinks. 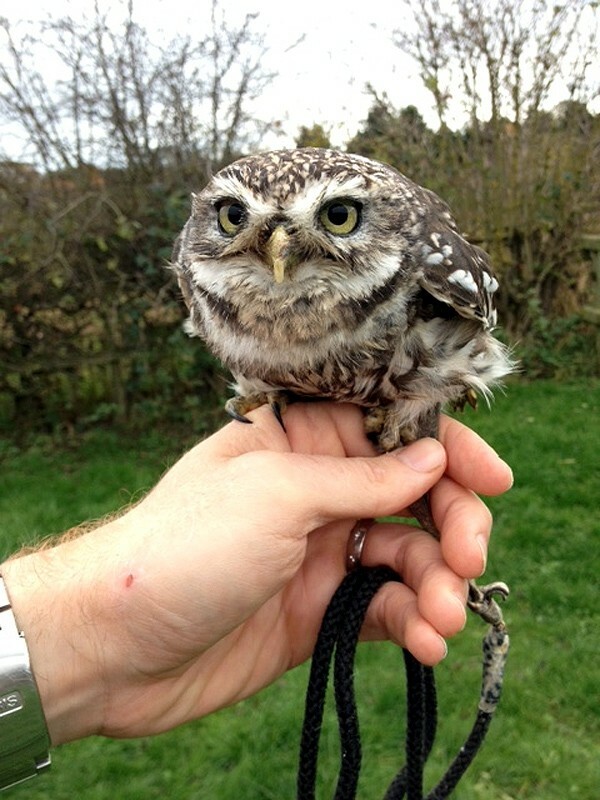 We have adorable tiny owls that are perfect for children to meet and handle. 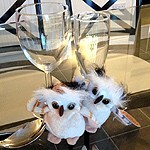 These cute owls are no bigger than a mobile phone and are the perfect owls to entertain children and other guests. 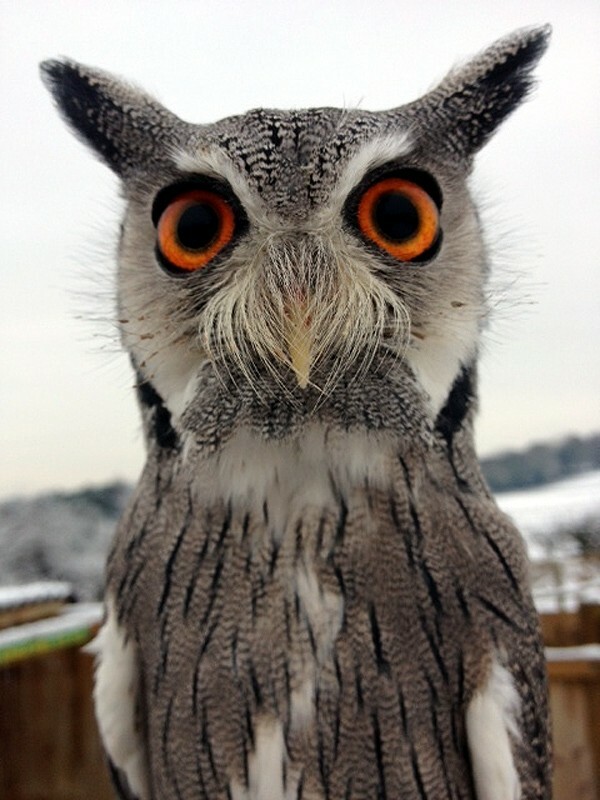 Choose between "Fuzz" (a Scops Owl) or "Gizmo" (a Little Owl). 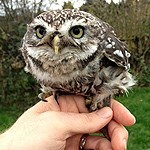 Please note: These owls are NOT ring bearers. 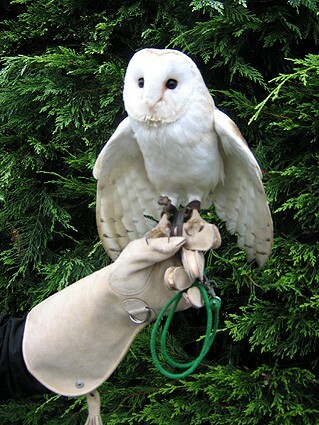 They are only available to entertain guests if you have already booked our Barn Owl to carry your rings. 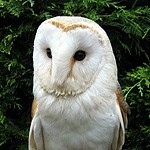 This is the perfect way to continue your owl theme, whilst solving the question about what favours to give your guests. 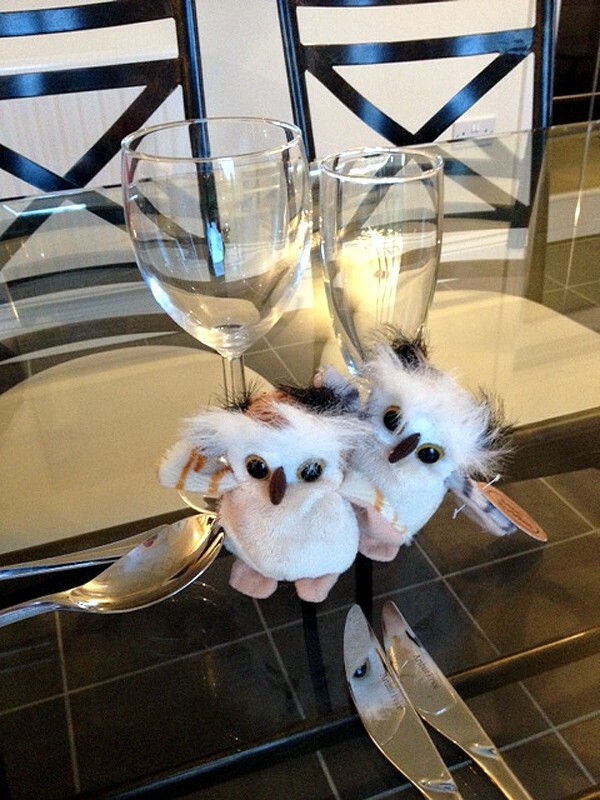 These cute fluffy owls make a memorable keepsake and add an element of fun to your table settings.